This article has been posted on nipigoncomputer.com and shared relentlessly. It still happens, people still fall victim. I find myself saying this statement a lot lately, “Microsoft will never call you”, usually with about ten extra nevers in there. 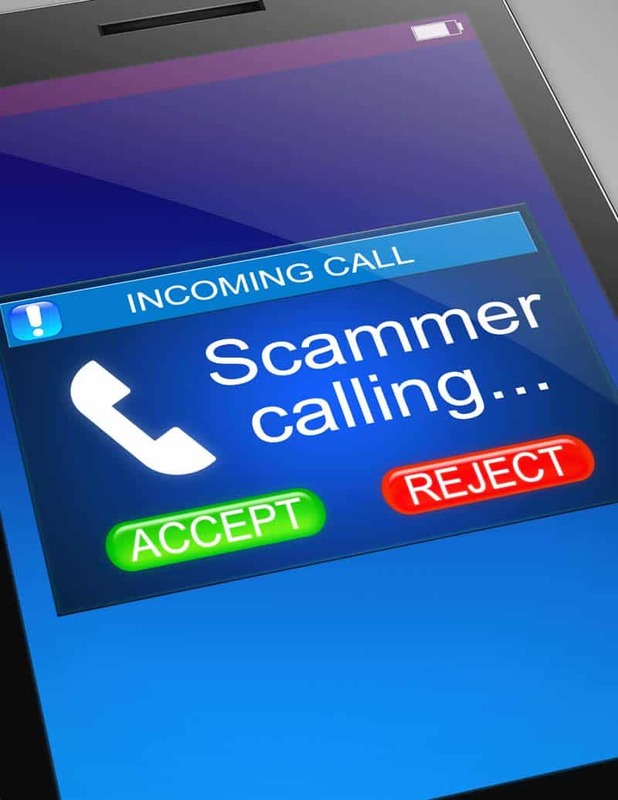 One of the most prevalent computer “scams” going right now are the cold calls from people claiming to be from windows or Microsoft and that they have detected lots of viruses on your computer. THESE PHONE CALLS ARE NOT FROM MICROSOFT! 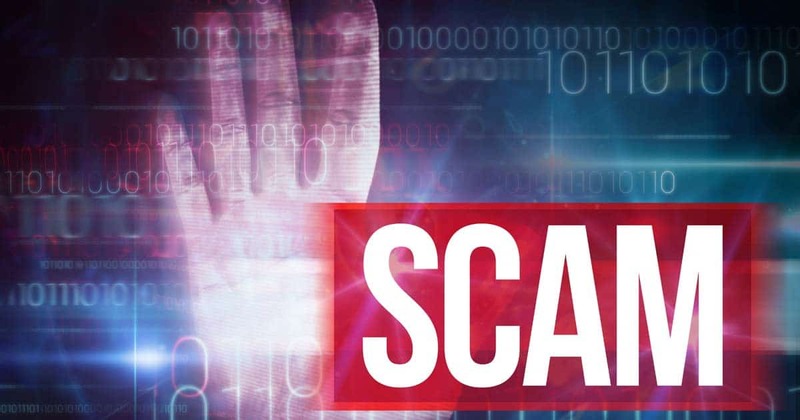 The phone calls are offshore scam houses making phone calls in hopes of tricking someone into allowing them access to their computer. After which they will steal information, encrypt/password and then hold for ransom your hard drive and all sorts of not so nice things. These people are not ever associated in any way shape or form with Microsoft, windows or any other reputable company whatsoever. They are simply playing the odds that you have a windows based computer – something most people do. JUST HANG UP! Once they have access to your computer the only real way to completely be sure they will no longer have access to your computer is to wipe the hard drive and re-install everything from scratch. Even your information/data/personal files will be suspect. The fake Microsoft scam doesn’t end at phone calls, they include emails and very convincing popups on your computer. They all follow the same script tho – Its an Emergency, your computer is really bad, strong urgency and payment of any sort is a definite red flag. Microsoft does not communicate with you unless through the official email and always just to tell you about a service or update, never demanding money.